Altar Servers are young boys and girls who love our Lord, Jesus Christ and want to serve Him at the altar with priests. They should served the Mass with their best humility and holiness. 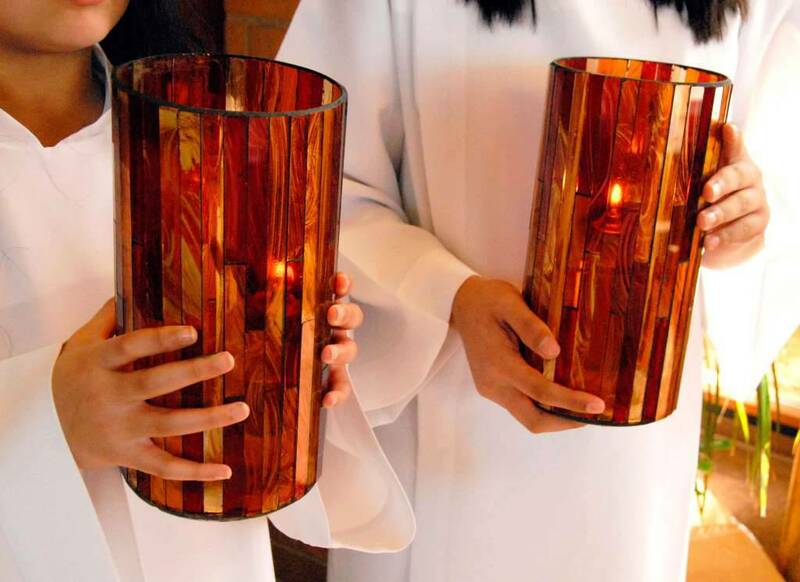 While they serve the Lord at the altar, they may find their call to be priests or religious men and women in the future. Be punctual, meaning being at the church at least 15 minutest before Mass starts. Stay alert and attentive during the Mass. 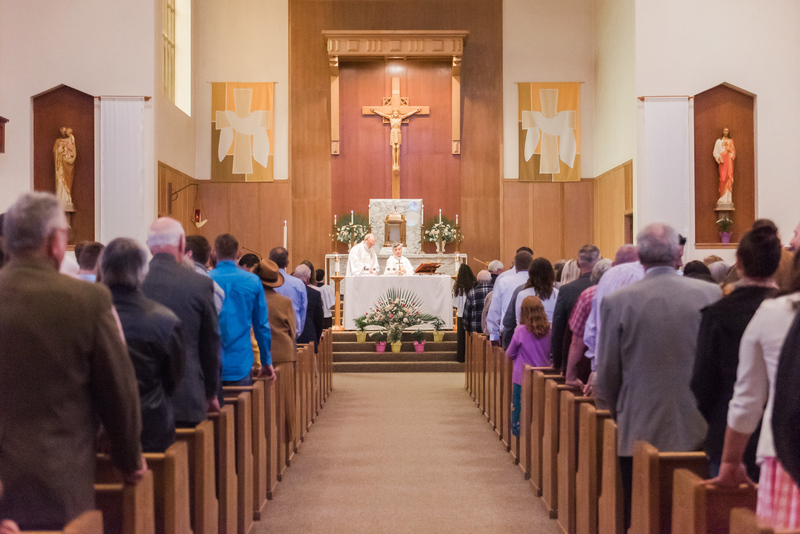 Take direction from the priest / deacon / sacristan for the Mass that you are serving. There may come a time when you no longer feel that serving is appropriate for you. When this happens, please advise the Server Coordinator in charge of Altar Servers or the Priest, as a courtesy. Training is required before you are eligible to serve. You will receive appropriate training to get you started. During the training, you will learn some basic information about the Catholic Church and the Mass. You will also learn how to carry out specific tasks while serving at the Altar. After you have progressed satisfactorily in training, you will be assigned to serve for several times with an experienced server. Please call the parish office at 503-769-2656 or Mary Ann Amsberry to sign up for a training session.